CIM's ACE Platform utilises the Industrial Internet of Things to monitor commercial plant and equipment. They deliver operational efficiencies, predictive maintenance and real time fault detection and diagnosis resulting in significant reductions in operating and capital expenditure. 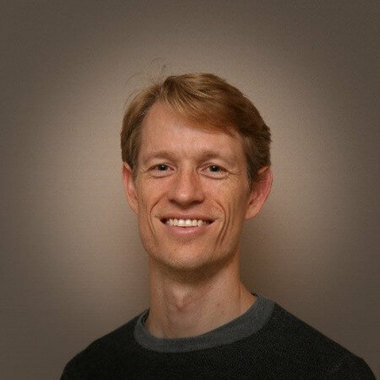 As the Chief Data Scientist, Troy is responsible for a team which applies cutting edge Machine Learning techniques to create value from the unique dataset the CIM Enviro system collects. His research areas include efficiency optimisation and automated fault detection.